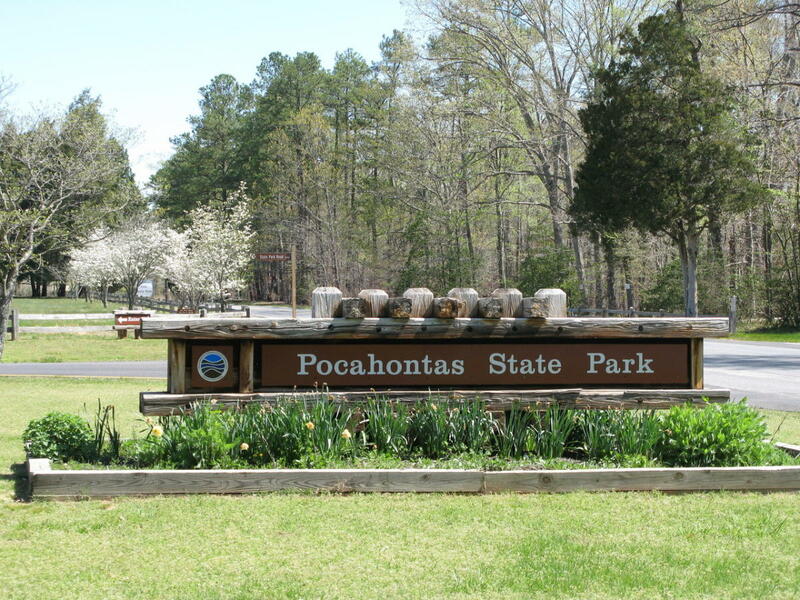 Deep in the heart of a thick forest, Pocahontas State Park offers a variety of outdoor activities, including biking, hiking, picnicking, swimming, camping and family-friendly nature programs. 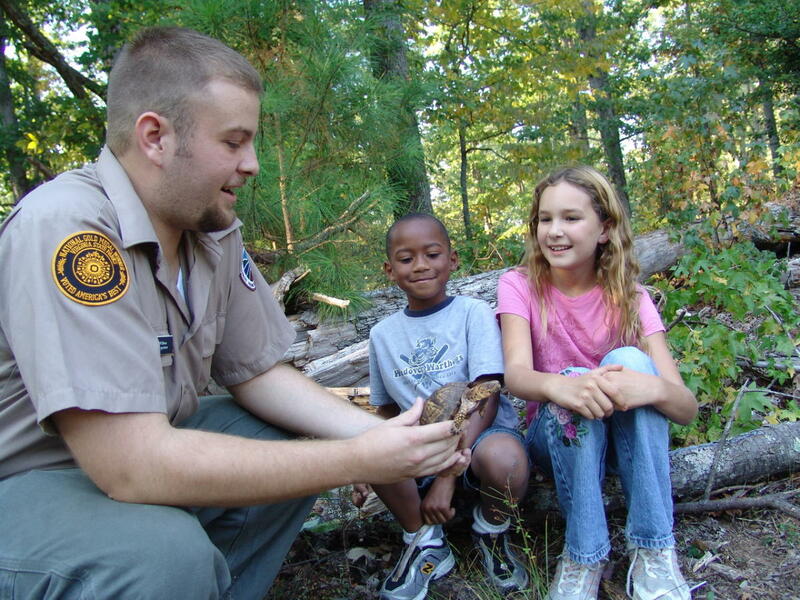 The park is one of Virginia’s more popular state parks and its largest with 7,950 acres. 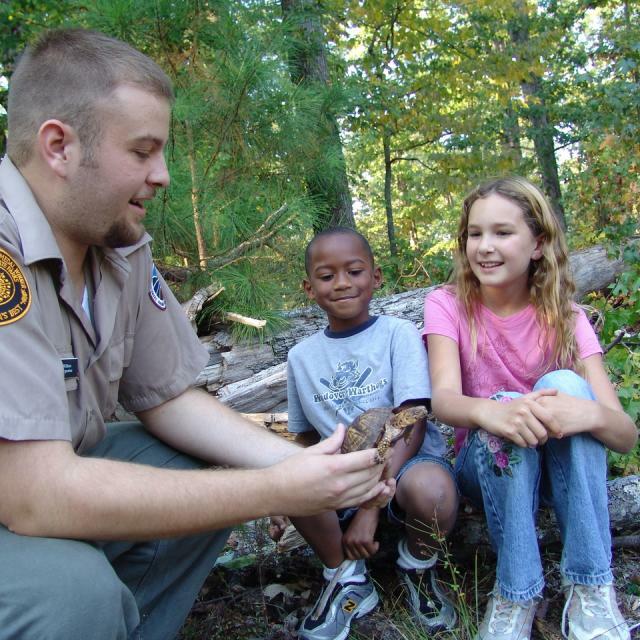 Swift Creek Lake and Beaver Lake give visitors a chance for excellent wildlife viewing and fishing. 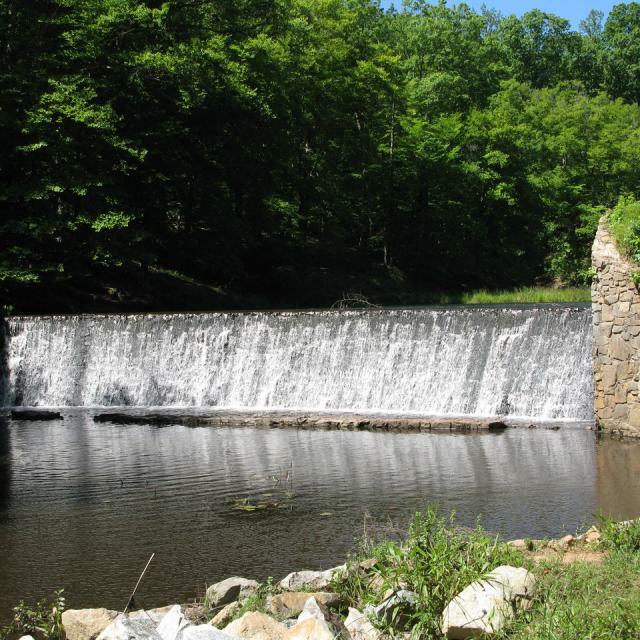 The park offers five miles of hiking trails around Beaver Lake, a five mile bicycle trail and a trail accessible for persons with disabilities. 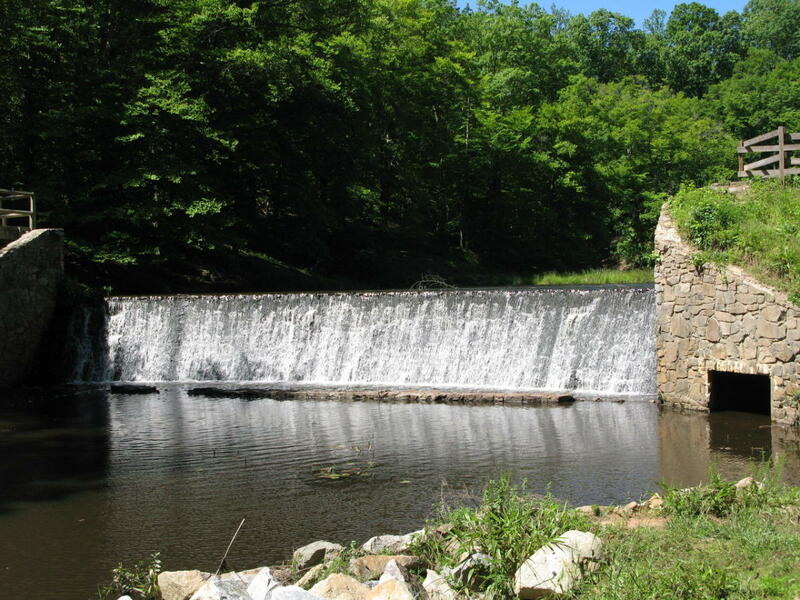 In addition, numerous trails accessible to hikers and bicyclists wind through the surrounding woodlands. There are also approximately 10 miles of bridle trails. The park also has several single-track mountain bike trails ranging from easy to expert levels. The Heritage Amphitheater holds up to 4,000 and is perfect for concerts, stage performances and other large gatherings. The outdoor amphitheater has bench seating for up to 350, and additional spectators take seats on a gentle, grassy slope. The area has an elevated stage with backdrop, restrooms, walkways, a concession stand and a ticket booth. Vendors set up booths, displays and have activities in an adjacent wooded area. In the woods the Algonquian Ecology Camp and Swift Creek Camp offer accommodations for groups wanting to camp together. The lodge has a fireplace, an outdoor pit grill, electricity and a running water. Each building has screened windows and a campfire ring for cooking or a fire. The park’s Pool and Aquatic Recreation Center is open from 10 a.m. to 7 p.m., Memorial Day to Labor Day. 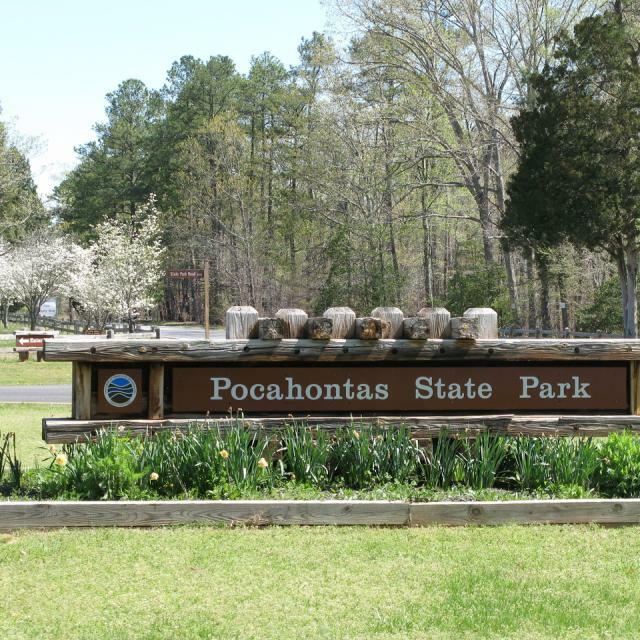 During summer months, enjoy a day of free swimming for each night of overnight camping for registered guests. Hours (General Information): Dawn to dusk.